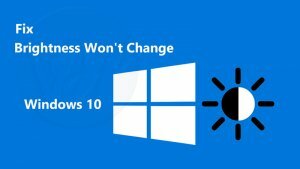 Hey friends, this article will show you that how can you fix “Windows 10 Brightness Won’t Change” issue. We have provided the easiest and simplest method to solve the issue of Windows 10 brightness not working. You are on the right page if you are stuck with the problem that you can’t adjust brightness windows 10. 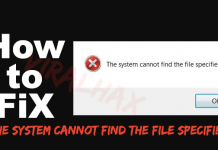 Go through the article and you will get your solution for Windows 10 brightness won’t change issue. Here are the steps which you have to follow to fix “Windows 10 brightness won’t change” issue. First of all, Open Device Manager in your PC/ Laptop. Now find Display Adapters option from there. Once found, then expand it and right-click on any Relevant Drivers. And then click on the Update Driver Software. It will ask you “How do you want to search for driver software?”. 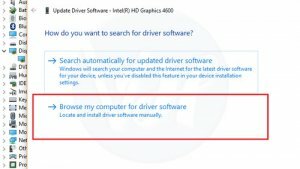 Select “Search automatically for updated driver Software“. 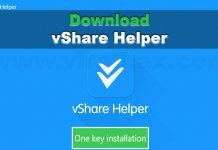 It will now update and download the necessary drivers. For this, you should have a proper internet connection. Once completed, it will show you a message “Windows has successfully updated your driver software” with the hardware details. 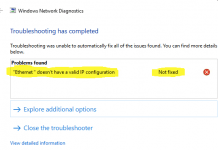 Check whether the Windows 10 Brightness not working issue is fixed or not. If not, then apply the next method. Otherwise, you don’t need to move on to the next method. You can check whether the error is fixed or not by pressing the increase and decrease buttons of brightness from your Keyboard. 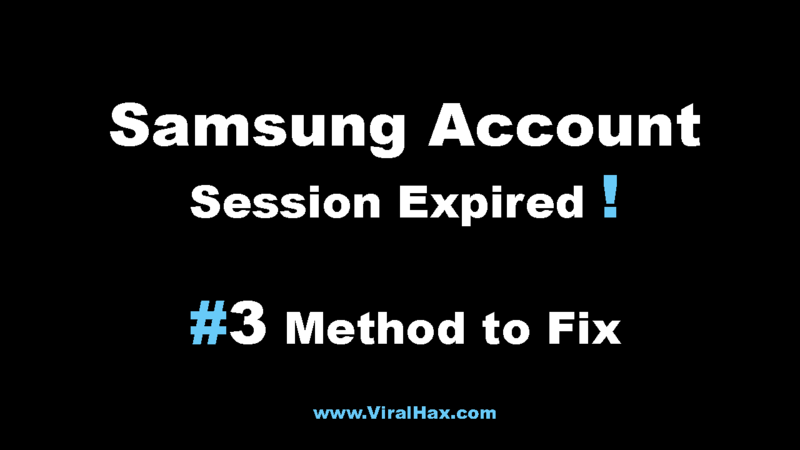 If the above-given method didn’t work for you then follow and apply this method. This will definitely solve the issue of “Windows 10 Brightness Won’t Change”. But I will recommend you that firstly apply the first method if it doesn’t work then only proceed to this one. Firstly follow the same first three steps as given in the first method. And when it will ask you “How do you want to search for driver software?” then Select “Browse my computer for driver software”. 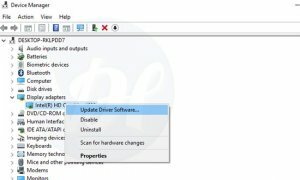 Now click on the “Let me pick from a list of device drivers on my computer” option from there. Now choose Microsoft Display Adapter under Show compatible hardware. It will now install the selected driver. Now check whether the Windows 10 Brightness Won’t Change issue is solved or not. This will fix the error of Windows 10 brightness not working. The only thing you have to keep in mind is that you have to follow the steps carefully. So that you can fix the error properly. Here we are at the of this article. At last, I want to thank you all for visiting this article, and for giving your precious time for reading this post. I hope you liked this article. If you liked it, then share it with your friends and family members. You can share it on your social media networks. And don’t forget to share your feedback for this site with us. Also, comment down your doubts and questions in the comment section. And keep visiting here for more updates on technology.